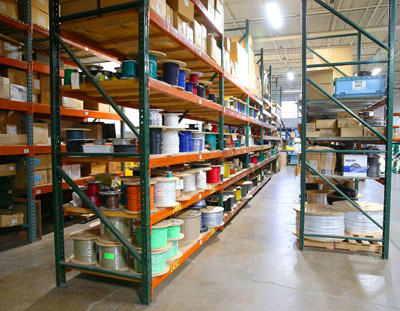 At Repro Parts we can handle all your custom wire lead requirements. We provide a wide range and variety of styles and types of wiring options. These wires are custom made and made to specification. The wire is UL/CSA certified from top manufacturers to ensure quality and compatibility with your project. 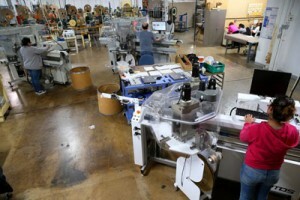 Whether it is a specialty piece for a hobby project or a bulk order for a bigger industrial process, we have what you need. Our years of experience means that we can easily produce made to specification wiring for your specific industry or project. 30 thru 8 AWG, 26-10,000mm in wire length. Individual wires, pre-cut, stripped and twisted. Automated tinning and termination of wires to your specifications. Custom wire bonding – ribbon style. Wire Leads with or without terminations. We have been providing quality customer service since 1988. We make custom made-to-specification components & assemblies from prototype thru production and are able to handle all your projects needs. Whether it’s something general, turnkey or a custom project, we are able to handle your unique orders. Let us help answer questions, take care of concerns, and quote you on any project big or small. We invite you to let us introduce you to the many options available for your projects. Our knowledgeable staff will get your wire lead order processed quickly and efficiently so you can get back to work on your next project. Contact us at Repro Parts today.